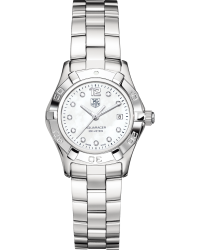 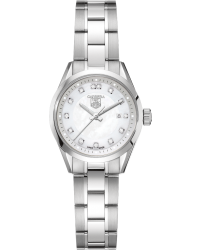 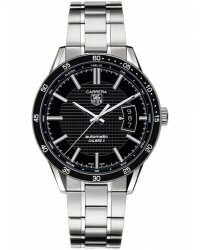 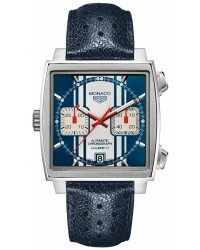 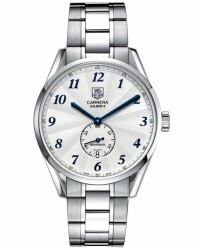 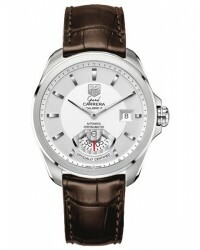 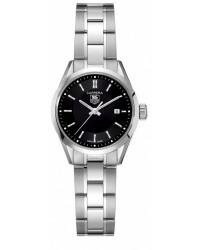 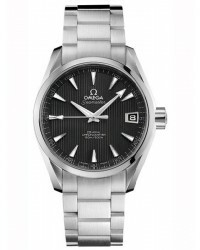 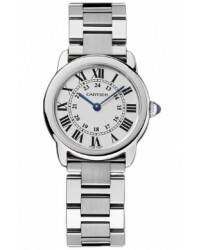 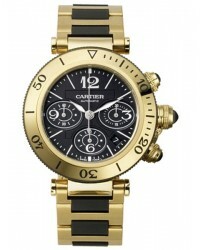 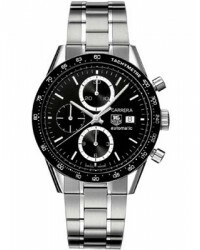 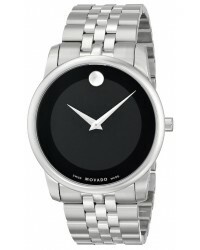 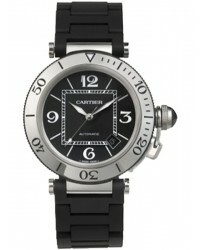 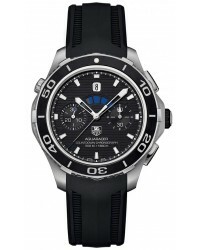 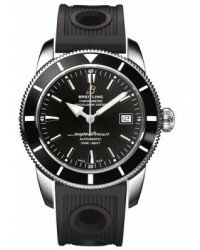 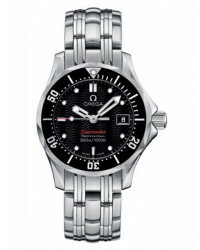 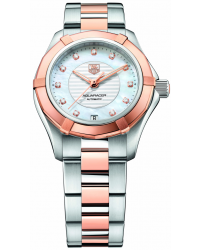 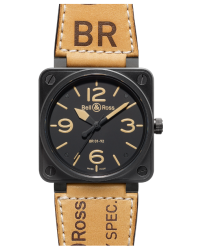 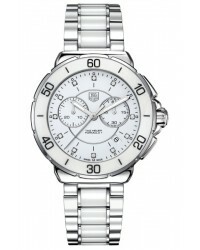 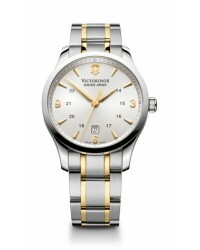 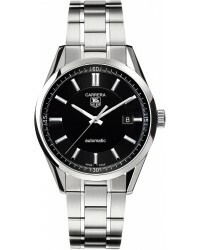 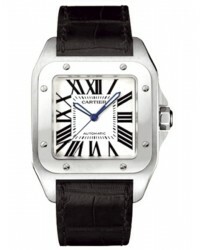 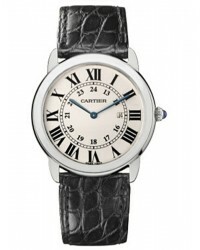 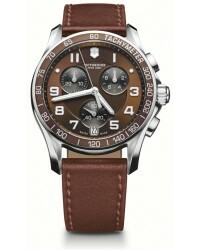 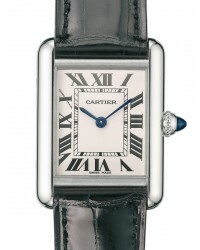 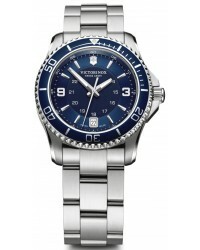 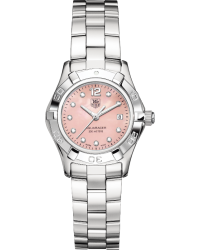 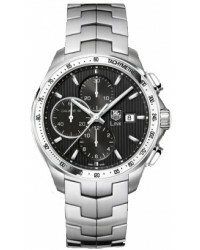 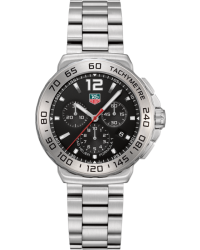 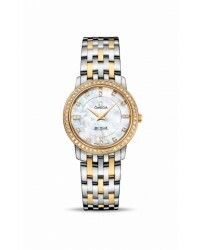 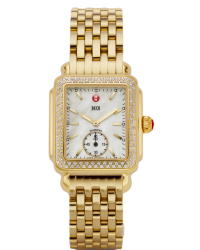 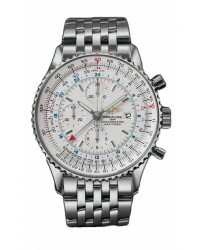 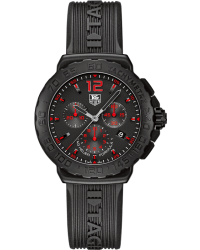 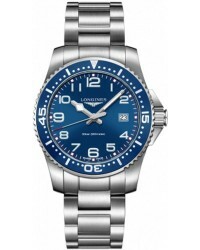 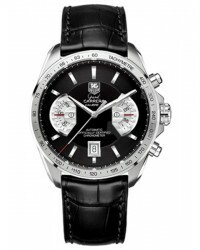 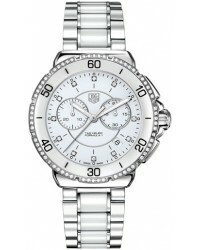 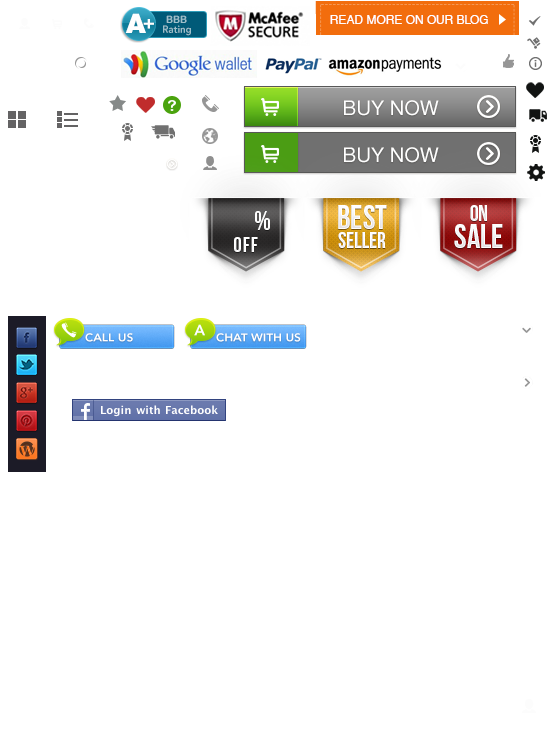 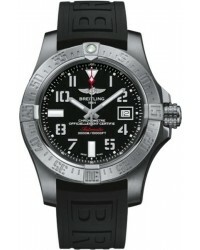 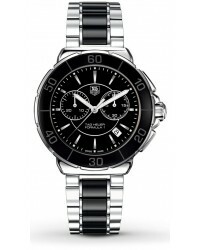 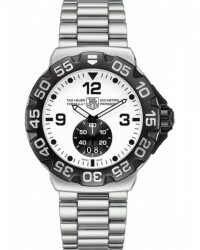 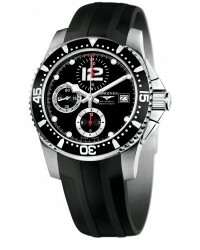 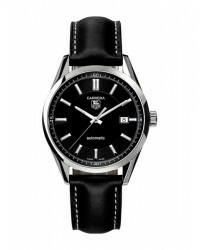 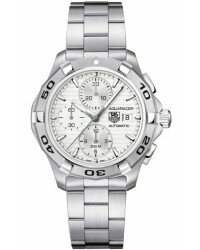 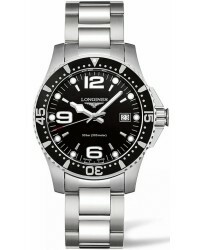 Watches on sale are greatly reduced, even from our low prices. 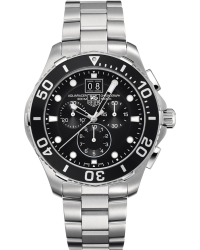 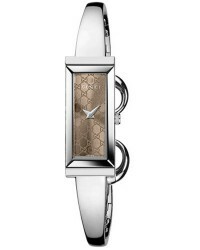 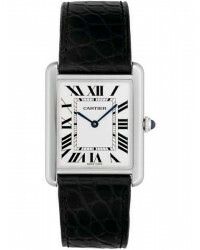 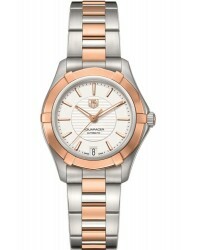 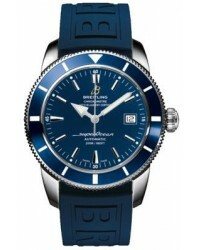 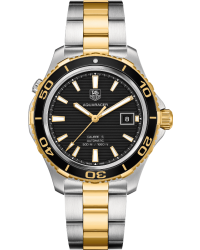 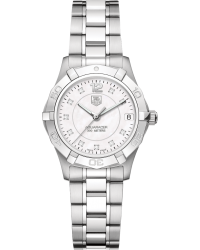 When you compare sale prices to retail prices, these sale watches offer huge discounts. 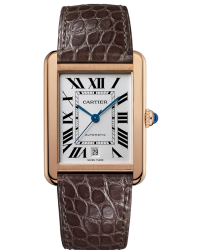 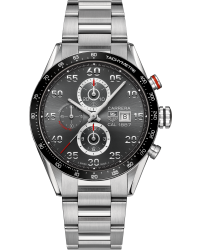 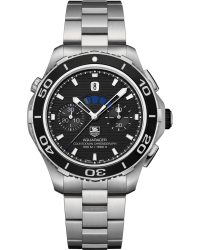 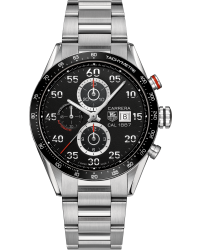 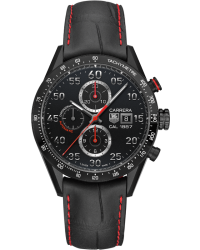 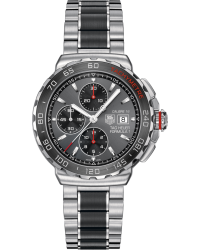 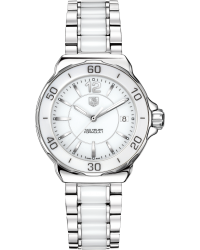 Whether you are looking for a Philippe Charriol, a Baume Mercier or a TX, check out this section to find your dream watch without having to dig too far in your pockets.